Chester's Gift Cards are a great gift that anybody can use! Available for purchase for amounts from $5-$200 at the Chester's Service Center, they are good for any product in the store. Chester's Gift Cards make great employee gifts. Several local business use the gift card as way of providing holiday meals to employees and their families. 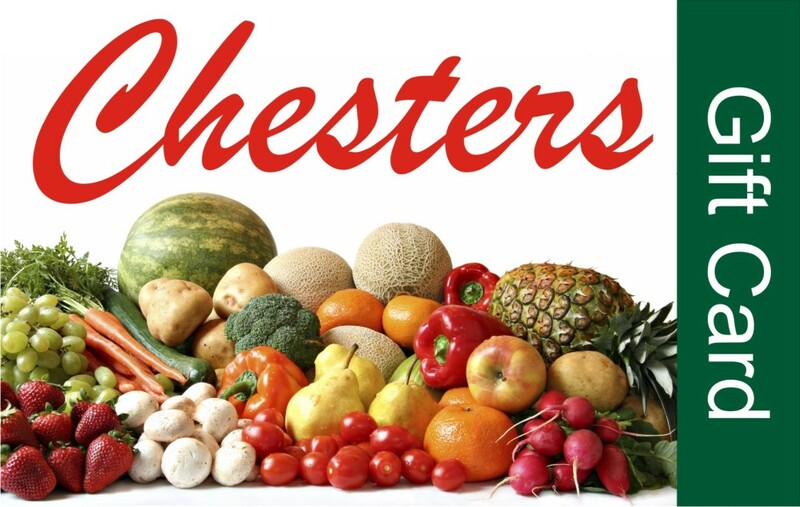 To place a Chester's Gift Card order over the phone, or to get more information, call Corinna at (541) 575-1899.